We would like to introduce you to the current Learning Environments Executive, Council and Chapter committees. 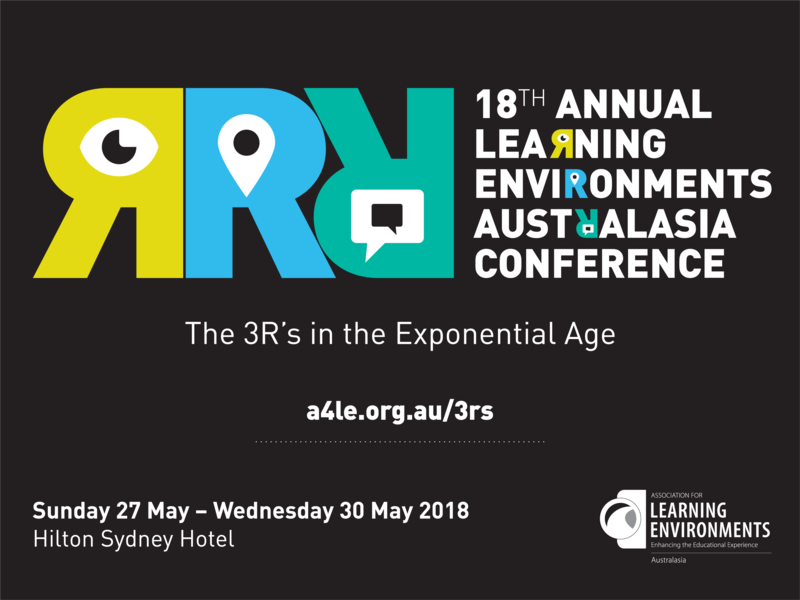 Learning Environments Australasia is a volunteer based organisation, administered by the membership. If you would like to get involved, contact your local chapter.